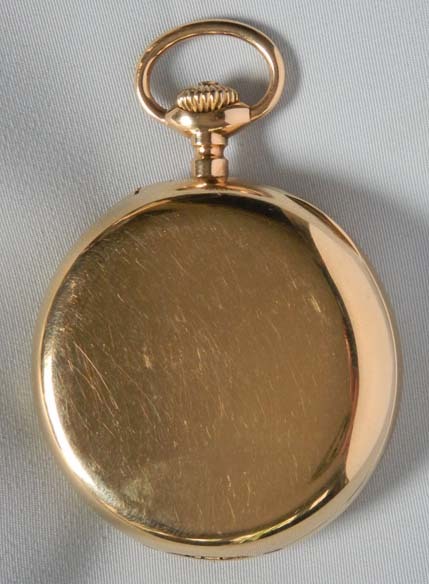 The karrusel is a feature similar to the tourbillon, but with the carriage driven by the third wheel, not the forth wheel. Like the tourbillon it was designed to eliminate errors of timekeeping in the vertical positions. It consists of a rotating carriage or cage carrying all the parts of the escapement, with the balance in the center. 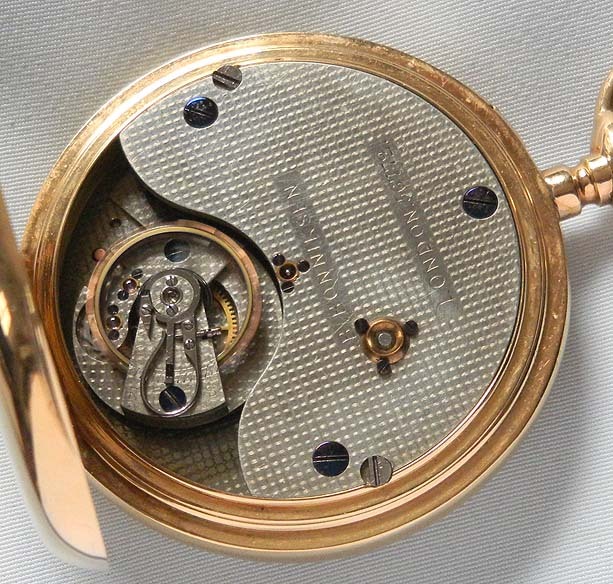 The karrusel mechanism is stronger and less delicate than the tourbillon. This mechanism was invented by Bonniksen in England in 1893. 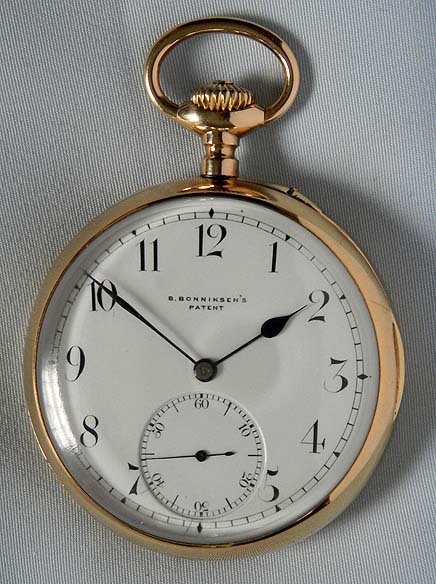 Most of Bonniksen"s production was made for other watchmakers and is is unusual to find watches with his signature.